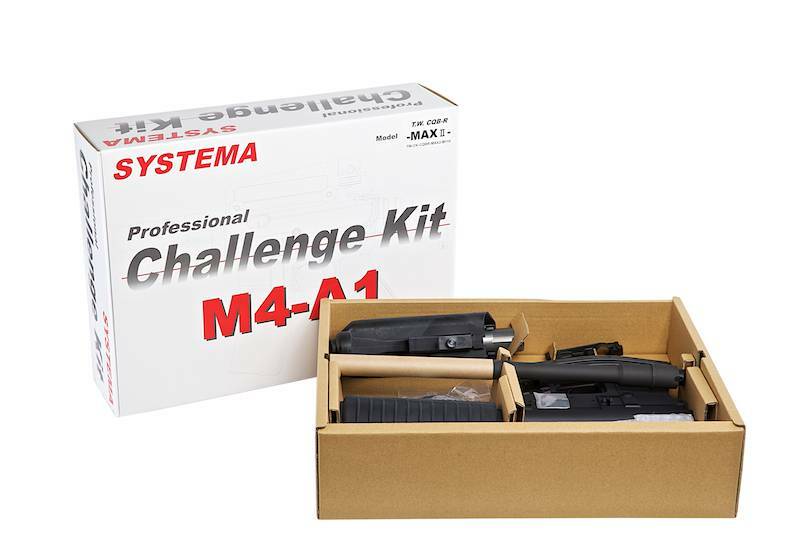 Systema PTW Ultimate Challenge Kit CQBR-MAX2 Ambidextrous (M110 Cylinder). 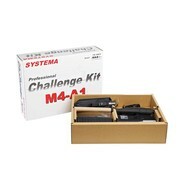 Systema have released a whole new set of Challenge Kits. 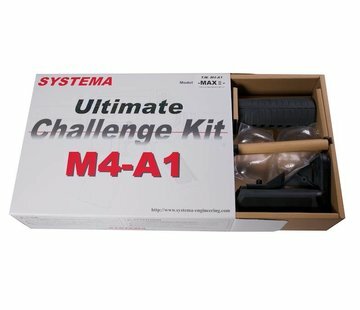 This being the Systema CQB Ultimate Challenge Kit M4-A1-MAX 2013 (M110) Ambidextrous Model, full training weapon challenge kit M4-A1, which includes all parts need to be assembled. 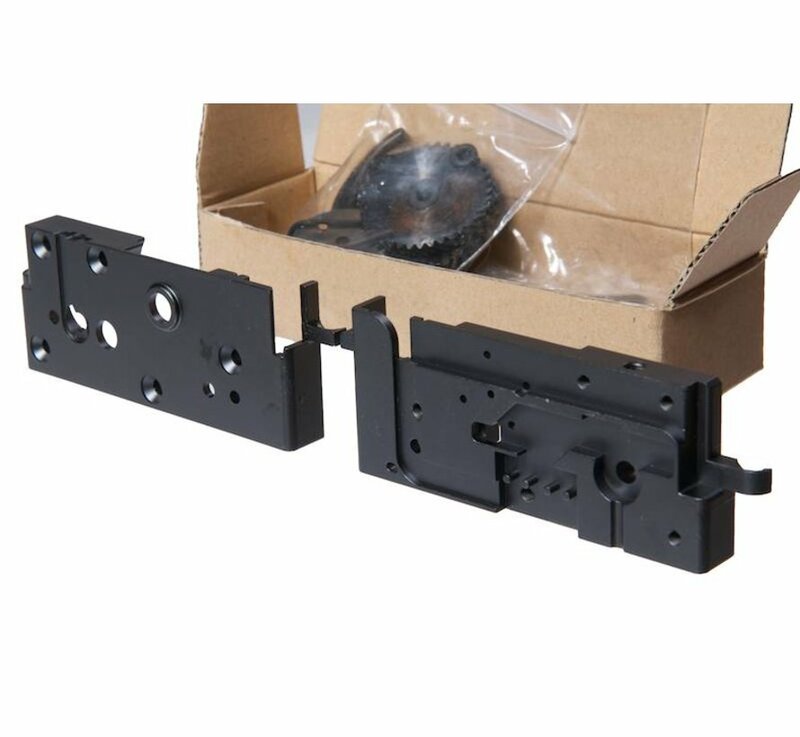 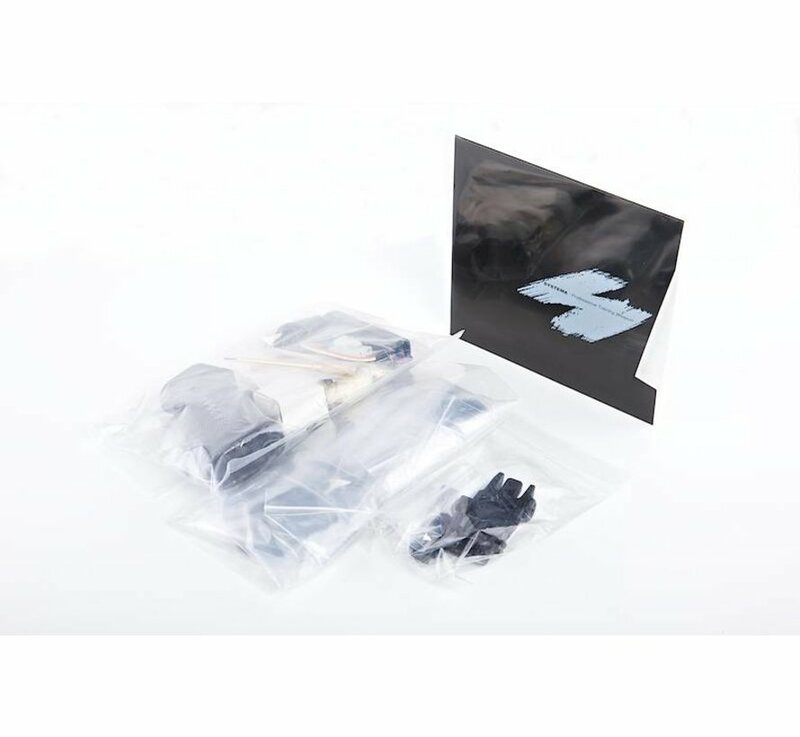 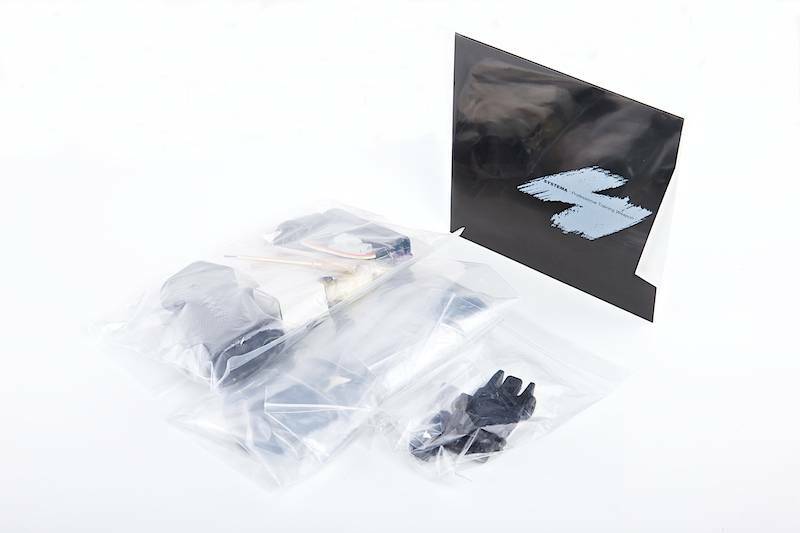 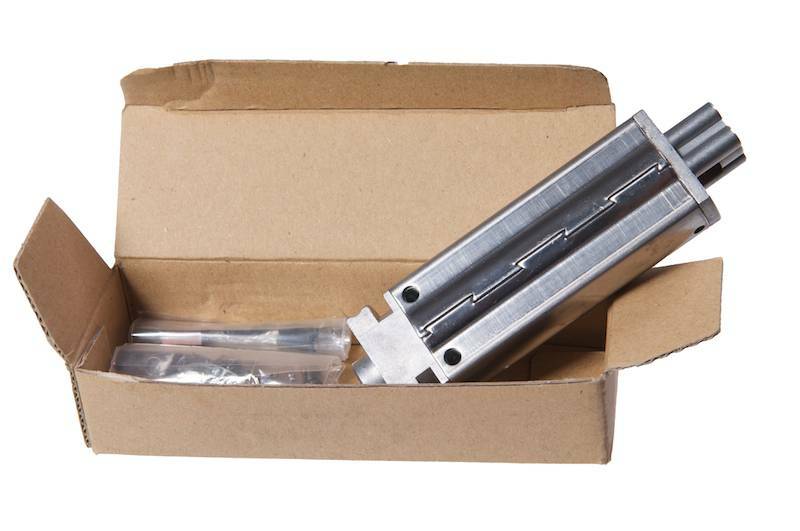 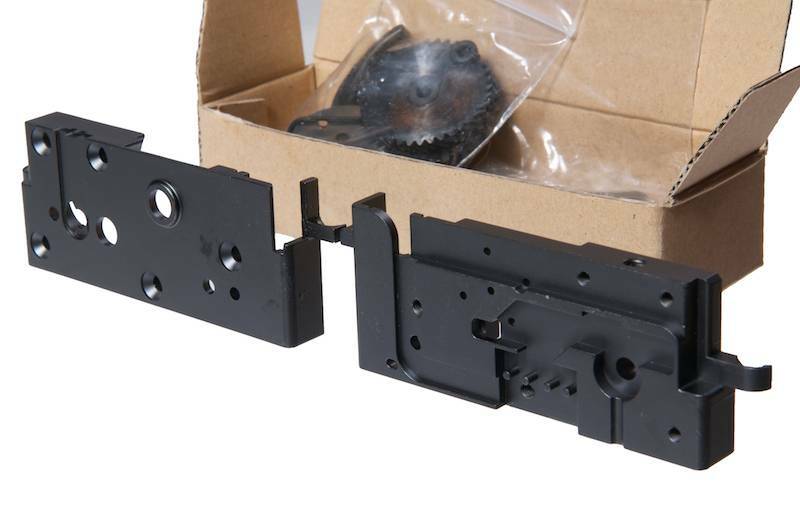 Challenge kits have a Full Die casted and high strength (ADC-21) metal unmarked body, english assembly instructions on a CD and is suitable for the experienced operator. 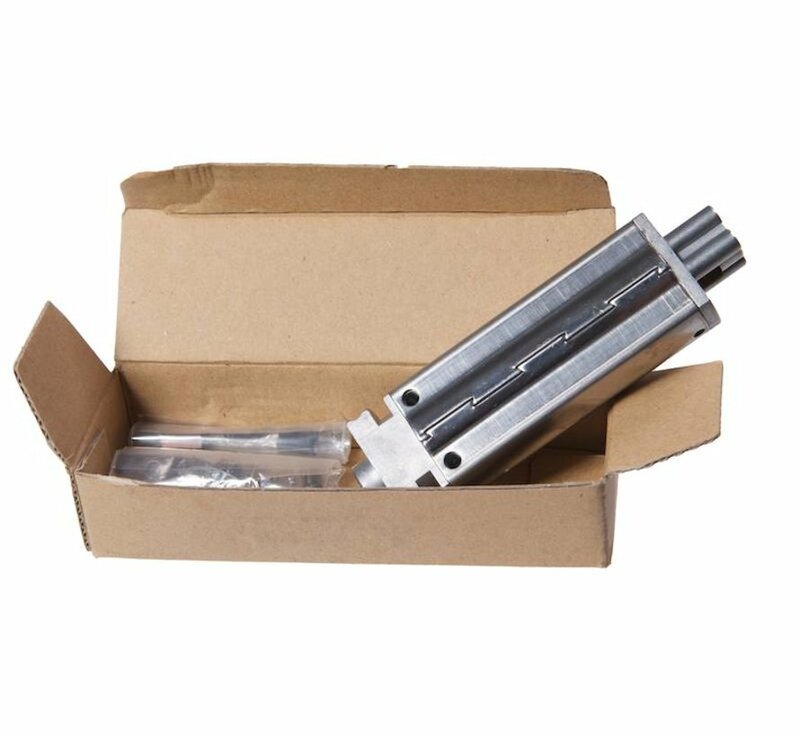 This does mean you have to assemble the gearbox and motor BY YOURSELF! 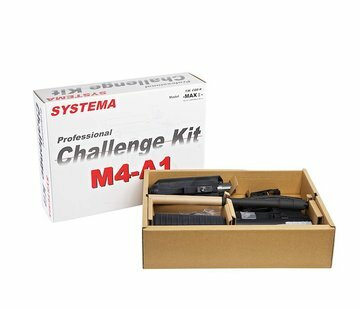 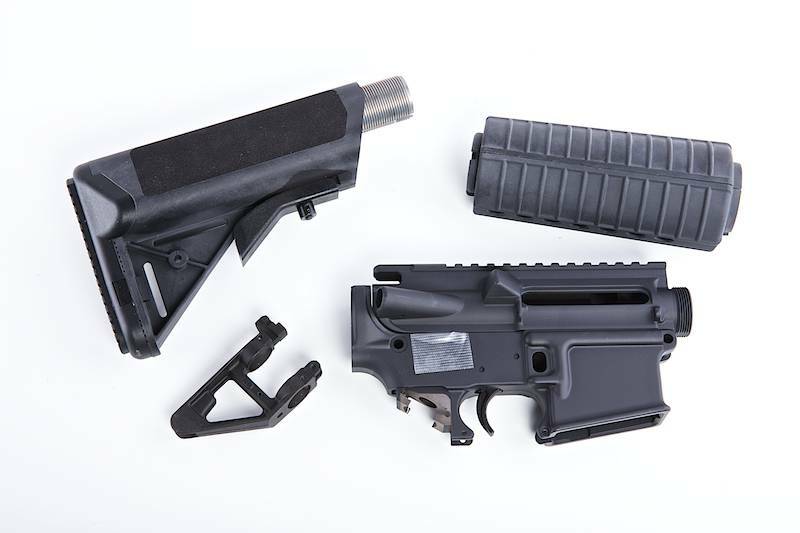 If you want to try systema high quality AEG series and have confidence to assemble this kit, we recommend you get this kit and save a lot in comparison to investing in a fully finished PTW M4. The latest Systema kits for their PTWs are of EXACTLY the same dimensions as the real steel CQB version in all respects. 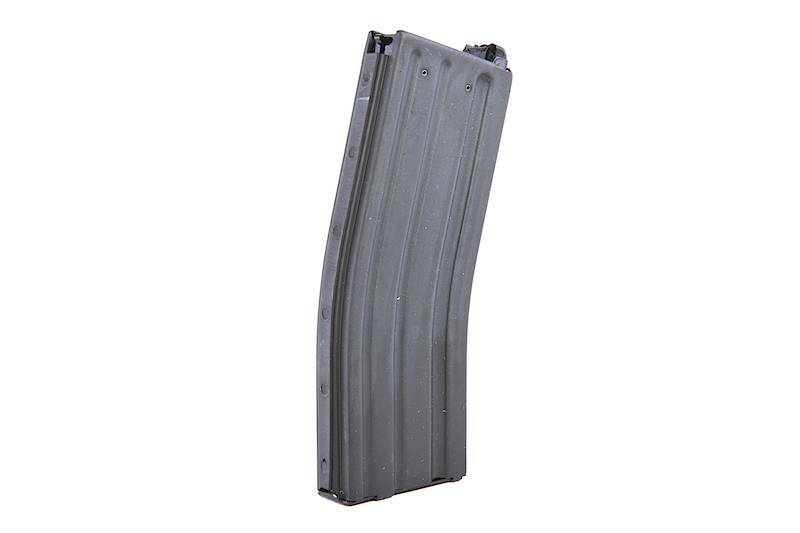 They weigh the same and feel EXACTLY the same. Designed for police and military training use, Systema's M4-A1 airsoft rifle comes with a superior gearbox (in comparison to the 2012 versions) for greater reliability. 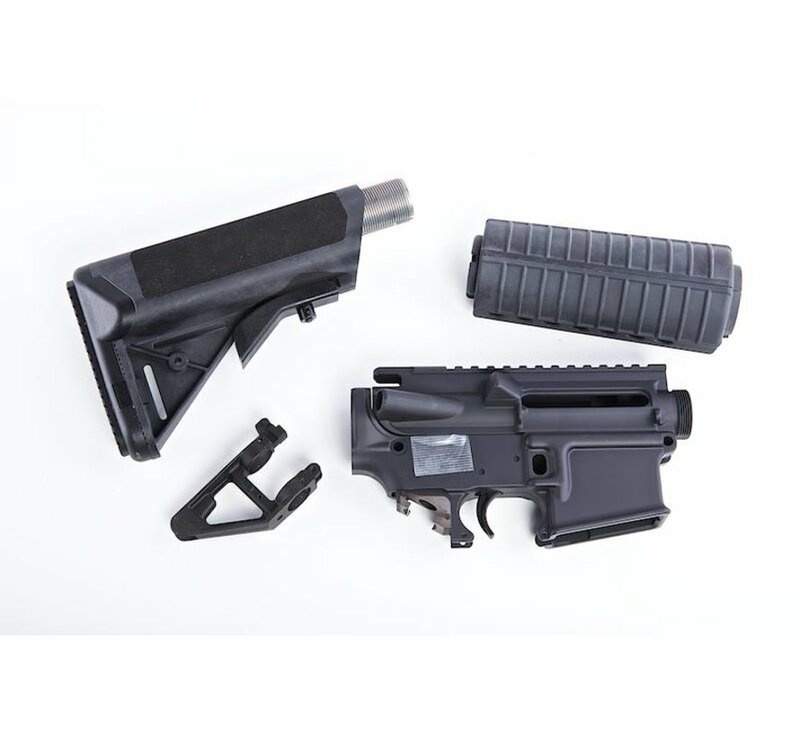 Full metal body and components coupled with real steel spec stock, pistol grip, and foregrip makes the rifle very realistic in practical operations. 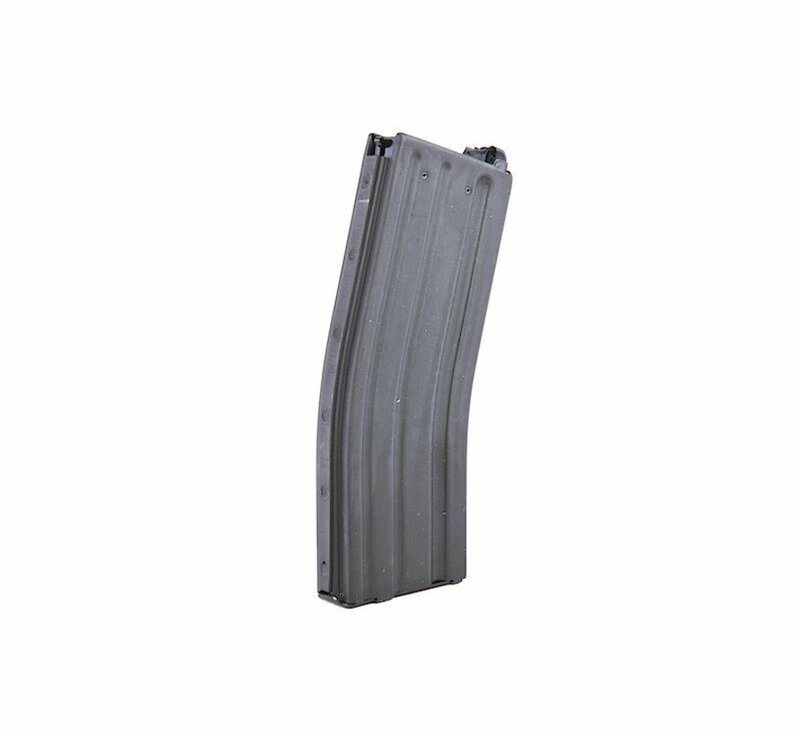 While Marui M16 magazines are in fact shorter than the real steel dimensions, Systema's PTWs comes with a 120 round magazine with exact same dimensions as the real thing. 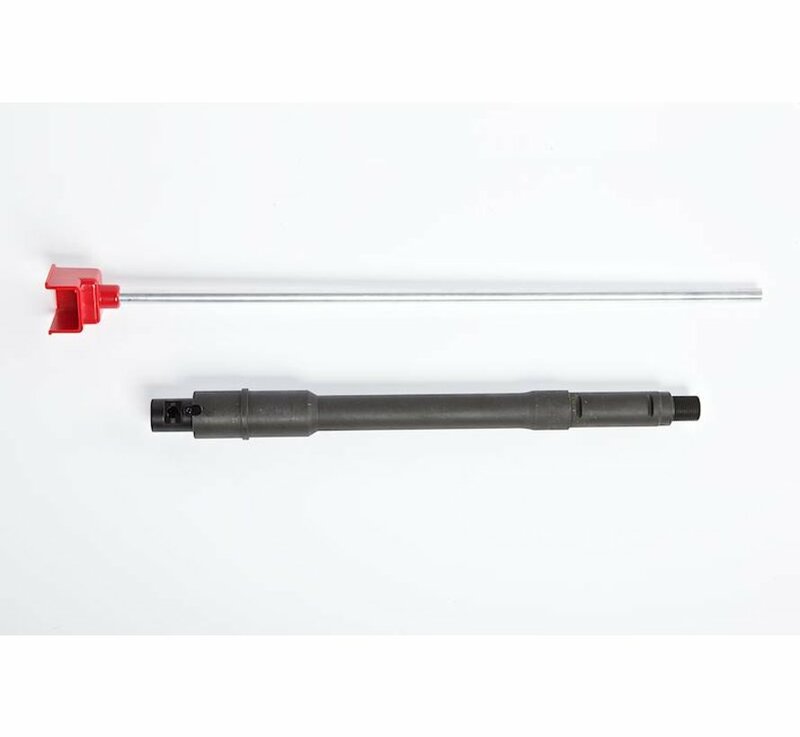 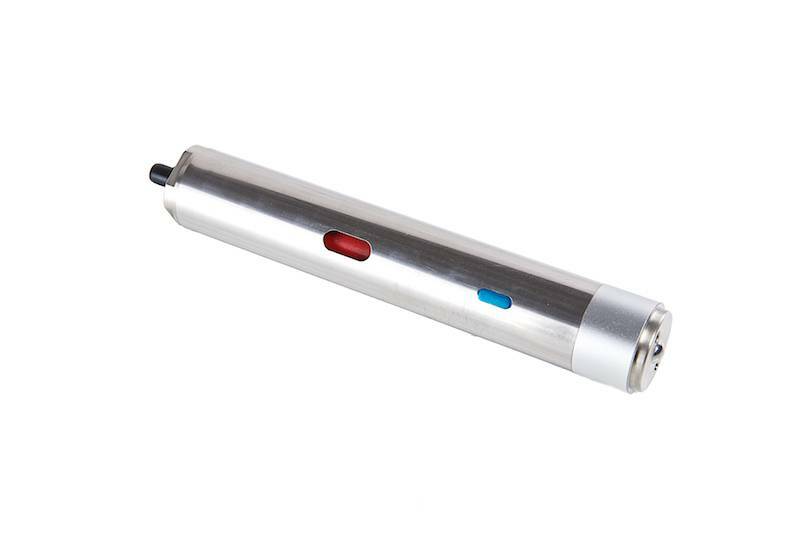 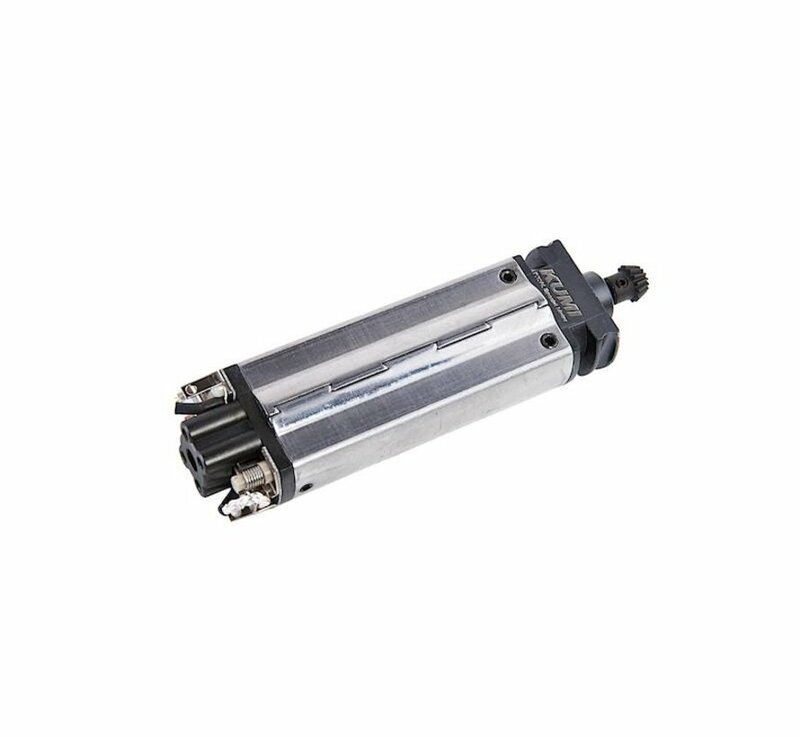 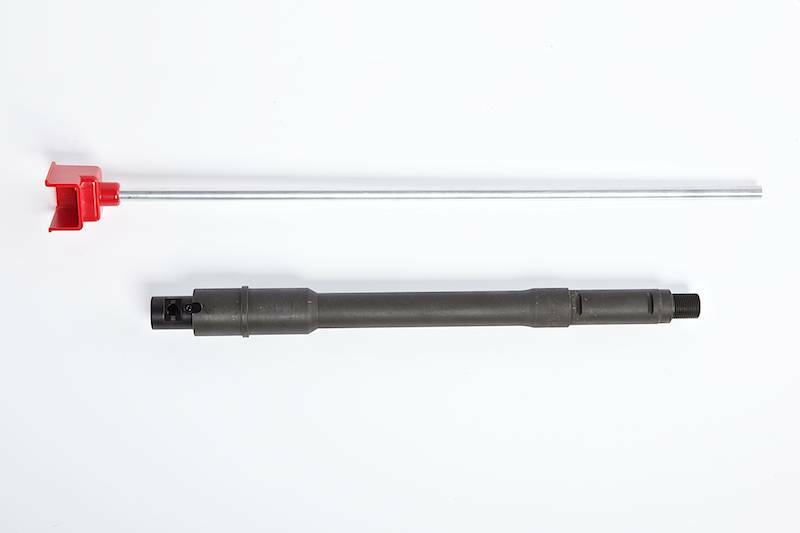 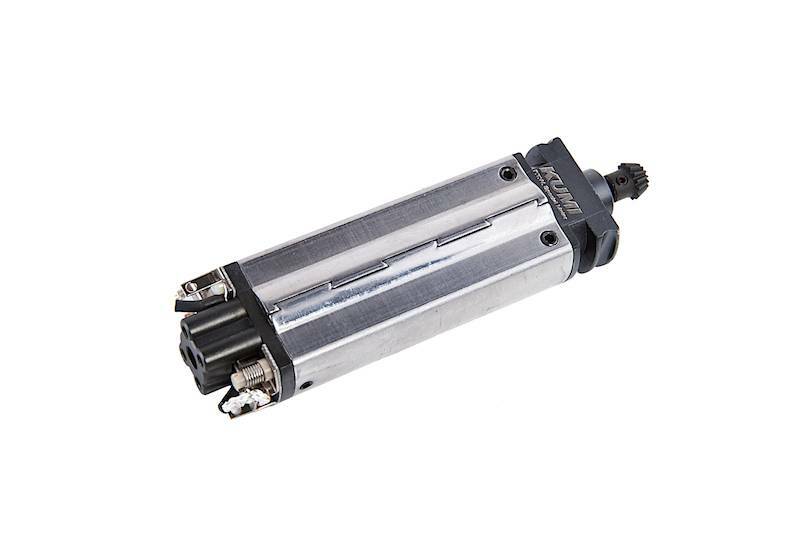 The extendable Military stock which stores the factory recommended Systema 9.6V battery [SYS-AEG-NM16-ACC05] or even a 11.1v LiPo battery (change of connector required).